Would you like to learn about our exciting features? Stay & Play Indoor Children’s Play Centre, Wat Tyler Park, The Towngate Theatre, High Sports at Basildon Sports Village, Laser Combat, Eastgate Shopping Centre, the Racing & Riverboat Museum, Noak Bridge Nature Reserve, Pitsea Market, St. Michael on Pitsea Mount. 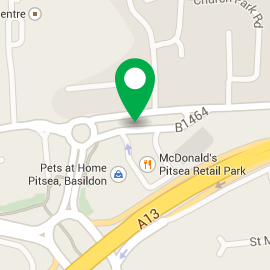 These are just a handful of the many things that can be found in the Basildon and Pitsea areas.